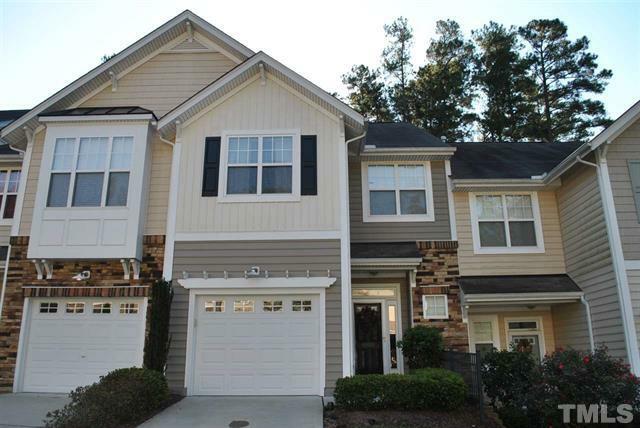 Our clients have sold their townhome in Raleigh‘s Glenwood North neighborhood. Congratulations! More pictures and information are available on the MLS sheet for 5806 Hourglass Court Raleigh, NC 27612.